Today, Streetwear is more than popular than ever! Many fashion labels large and small have incorporated streetwear trends and influences into their collections on the regular basis. Even high end designers regularly offer pieces that can be seen as urban clothing. The reason for this is streetwear is purely exciting! Upscale streetwear allows designers to put an twist on the hottest fashion trends and not come off as so stuffy and bland. There is help for creating a streetwear clothing line that makes creating your designs easier. 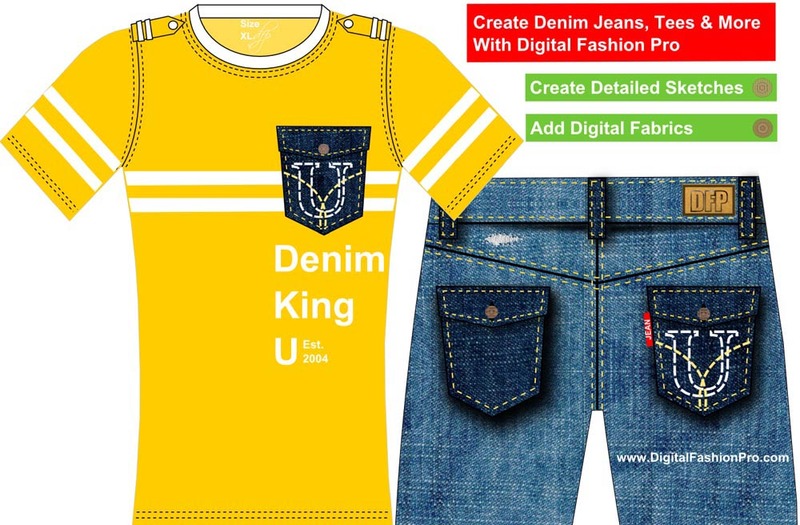 Design your line of urban clothing with Digital Fashion Pro Fashion Design Software. Digital Fashion Pro can help you design your own clothing line and streetwear collection like a pro. Whether it is bomber jackets, dresses, t-shirts with pockets, hoodies, jeans, sweatshirts, designs with logos, patches, slogans etc – you can design them all with Digital Fashion Pro. Creating a great looking design is the first step in bringing your vision to life in the real world. You get to test concepts and ideas so that you can later decide on which designs will be the most commercial if that is your goal. That should be your goal! If you aren’t in the business to make money from your designs you will quickly be out of business. 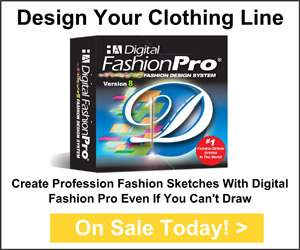 With Digital Fashion Pro Software you do not have to know how to draw or sketch to be able to design clothing. You will be able to create professional fashion designs that you can then send to clothing manufacturers, seamstresses etc. who can make your clothing for you. Utilize the resources here on StartMyLine.com to get you going quickly and effectively. Creating your own streetwear line is in reach with the help of our excellent tools to guide you every step of the way! The Digital Fashion Pro Fashion Mogul Package will show you how to create a streetwear clothing line, give you the tools to design it and the manufacturing contacts to make it. Good Luck!